Once again, Diva Opera will provide two stunning evenings of entertainment in the Great Conservatory in Syon Park. There will be productions of two different operas. Rossini’s L’italiana in Algeri will take place on Wednesday 12th June and Puccini’s Madama Butterfly will take place on Thursday 13th June. 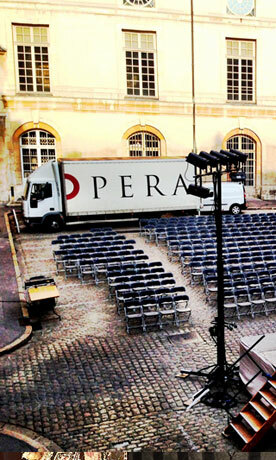 This is the 28th year we will be presenting opera in this beautiful setting. The Opera at Syon evenings have raised over £1.3 million for Children with Cancer UK to date. Picnics will be provided during the interval, all within the beautiful Great Conservatory in Syon Park, the London home of the Duke of Northumberland.